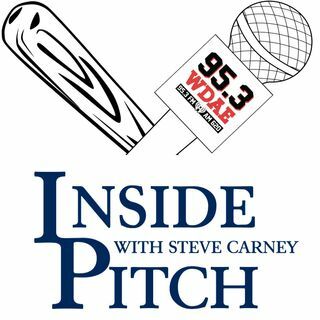 The Rays fall in Tampa to the Yankees, and Steve Carney talks about concerns fans may have about Tyler Glasnow. Also, Blake Snell will head into the season having seen just ten big league hitters all spring. Is that enough for the reigning Cy Young winner? And after all the complaints about players not getting giant contracts, we see two players agree to nine-figure deals, including the largest deal in professional sports history!